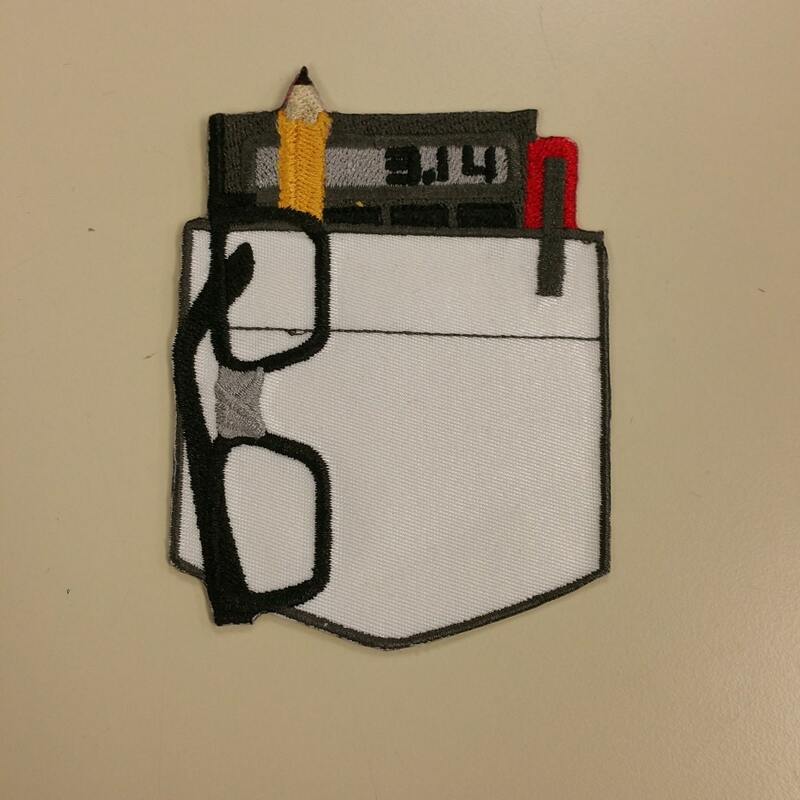 Get your nerd on with this patch complete with nerd glasses, calculator, pen and pencil. This patch has a white twill background with red pen, yellow pencil and charcoal border and calculator. It measure 3X4 and can easily be added to a shirt to create a nerd costume or just to celebrate geekiness. Super cute patches and fast shipping!